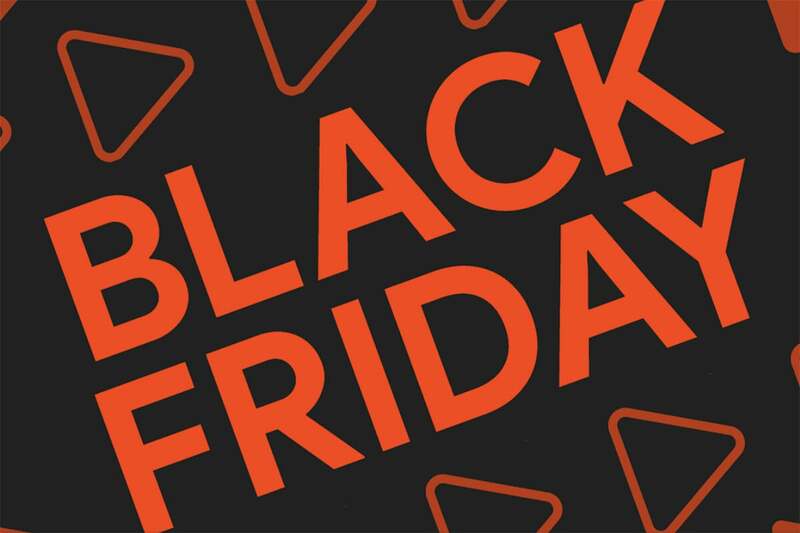 While we’ve been tracking all of the best deals on phones, TVs, and Echo devices for Black Friday, you don’t have to open your wallet wide to take advantage of this one: Google will be offering a movie rental for just 99 cents on Thanksgiving DayRemove non-product link, including new releases such as Crazy Rich Asians, The Meg, and Incredibles 2. Depending on the movie, that will save you up to $5 for a 4K rental. And you don’t have to watch it this weekend if you’re too busy buying other stuff—rentals are good for 30 days from the date of purchase (though once you start watching, you only have 48 hours to finish it). You might not see the sale promotion until tomorrow, however, so check back after midnight on Thanksgiving to grab your movie. Google is running a bunch of other Play Store sales as well. Fans of the Dragon Ball Z Dokkan Battle game can score up to half off in-app purchases of dragon stones, while muggles pretending to be wizards in Harry Potter: Hogwarts Mystery can save on gems, coins and notebooks. You can also get a three-month subscription to Starz for $5 a month (afterwards it increases to $9 a month). And there are also tons of great prices on movies, books (including $5 credit on any eBook), games, and more. Be sure to check out the full saleRemove non-product link, which runs through Cyber Monday.